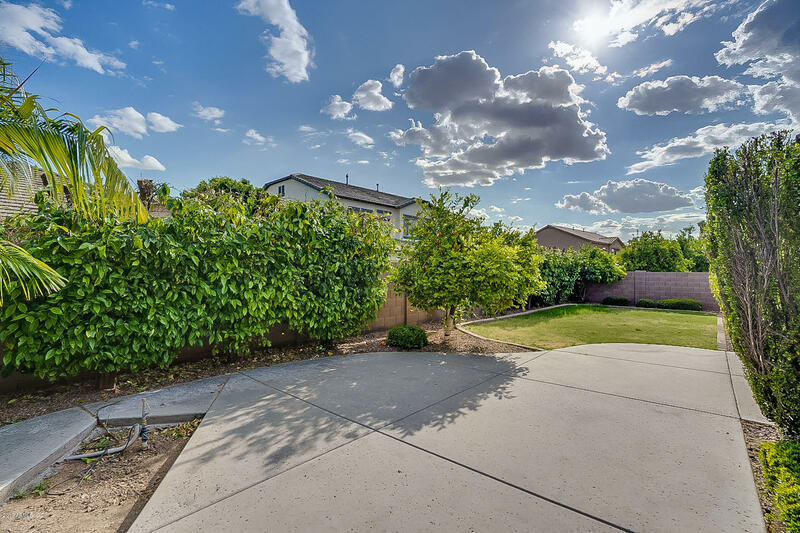 Single story, on .24 acre lot with 4 bedrooms PLUS a 20x10 bonus room that could be large 5th bedroom, office, playroom etc! 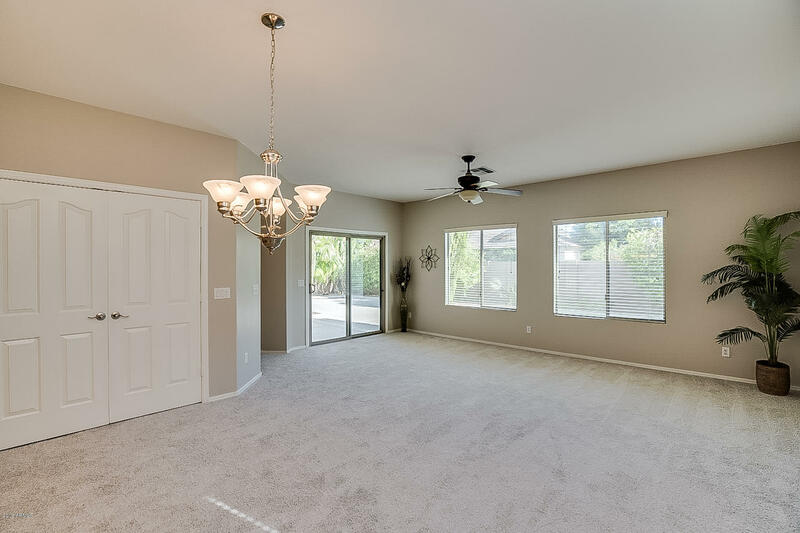 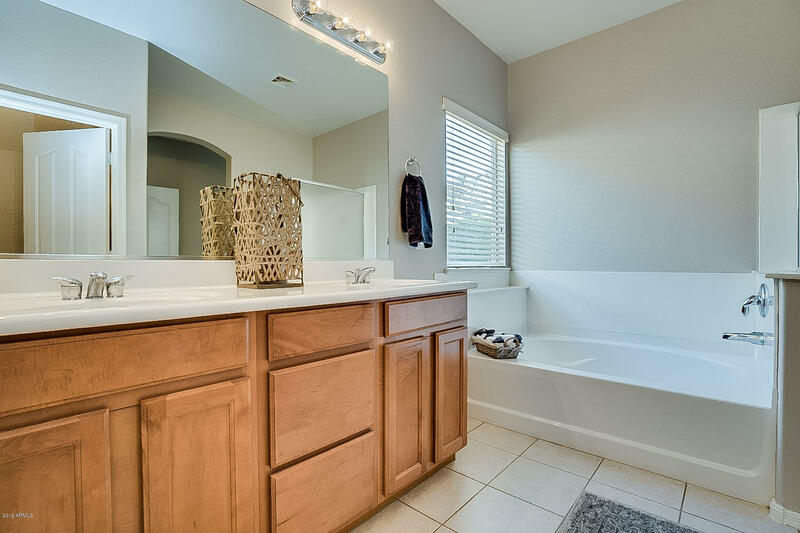 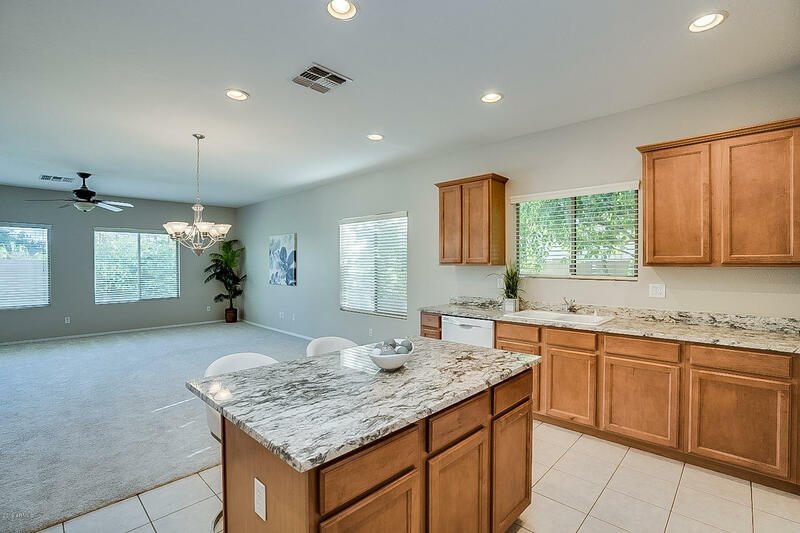 Very popular, light and bright, TW Lewis home with N/S exposure, 4bd/2.5ba split floor plan, dramatic entry, separate laundry (not pass thru from garage), updated light fixtures, new carpet, new paint, long driveway & an abundance of mature citrus. 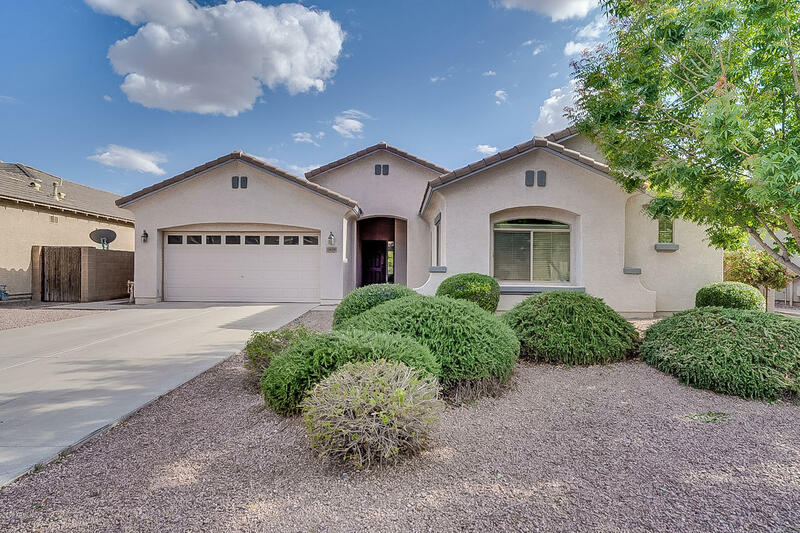 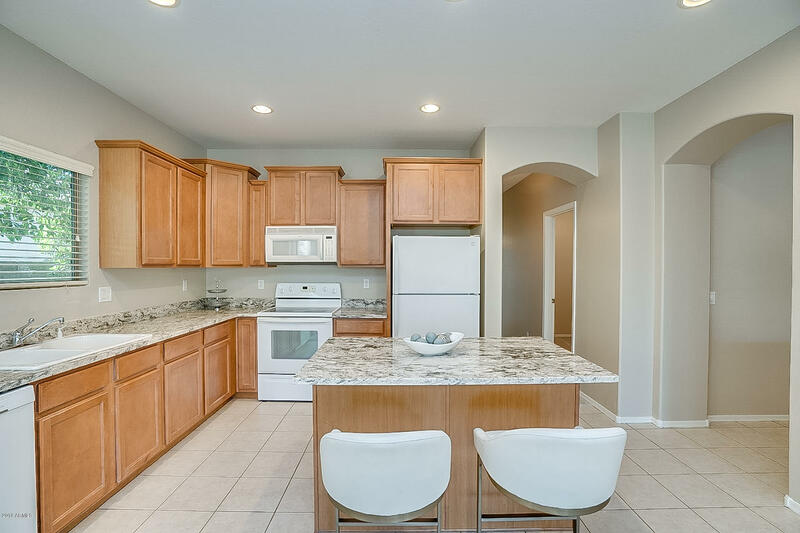 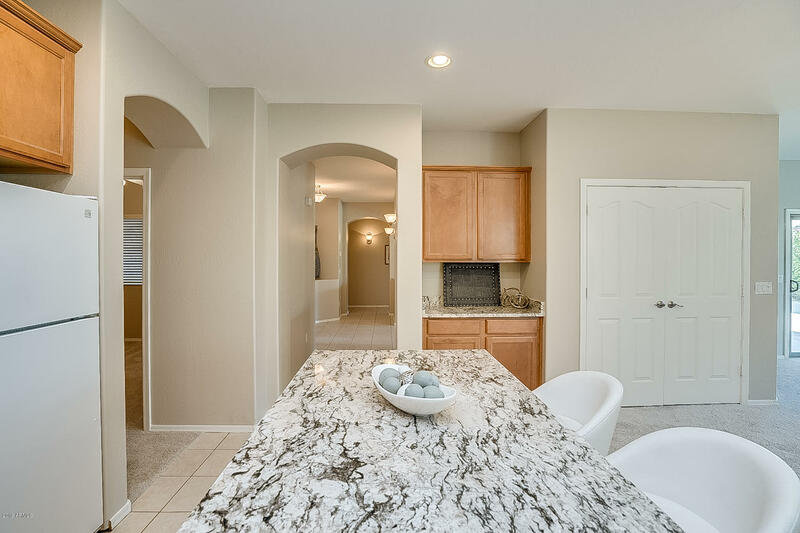 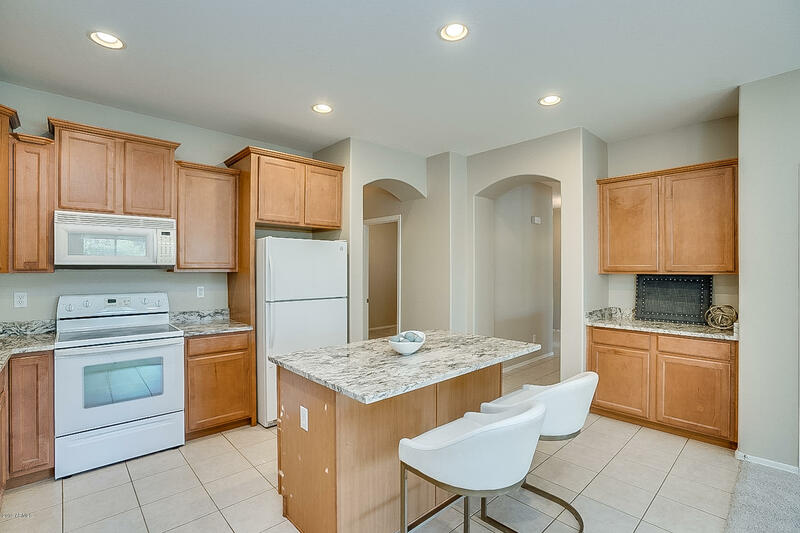 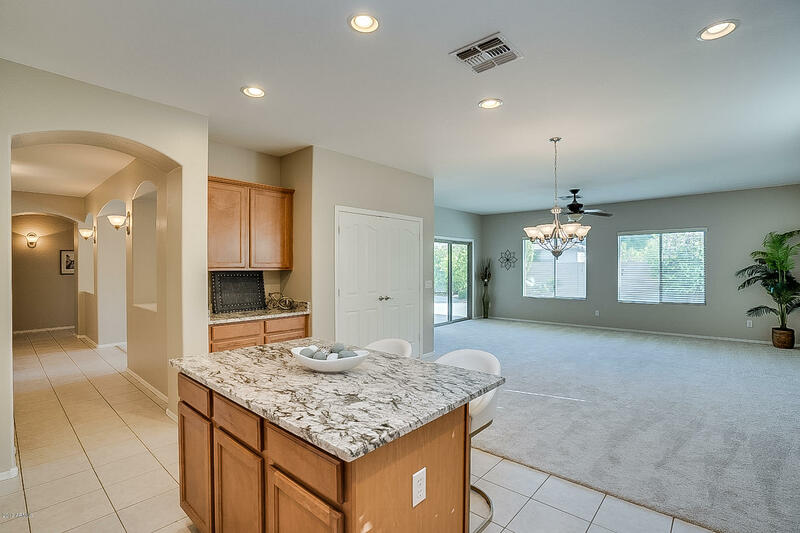 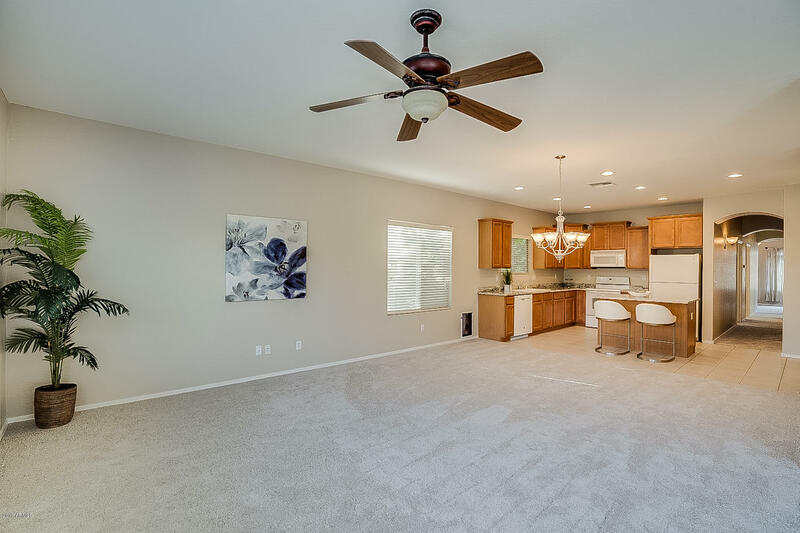 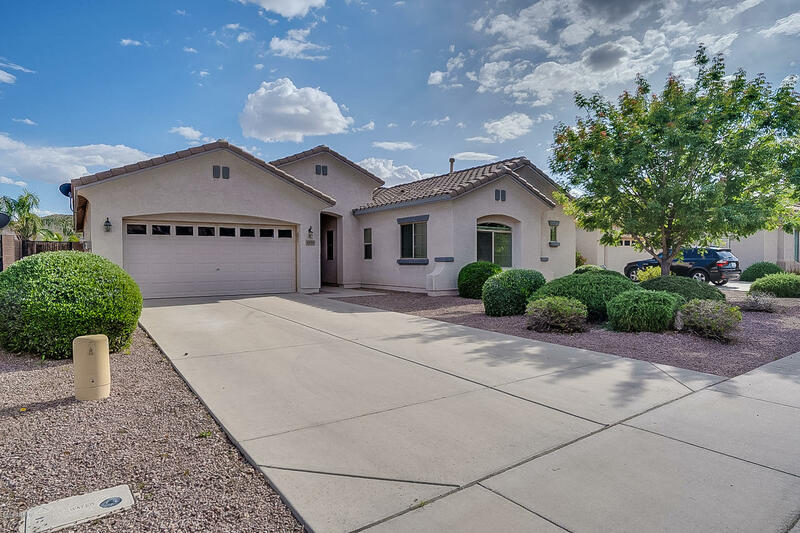 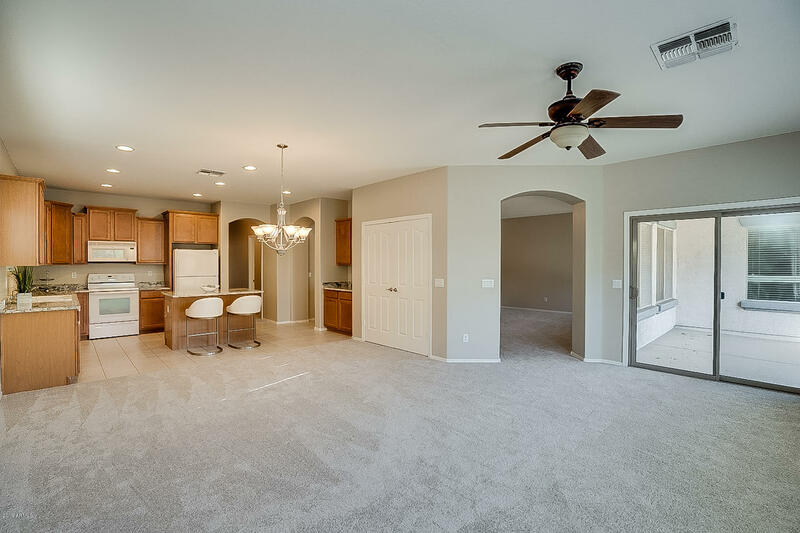 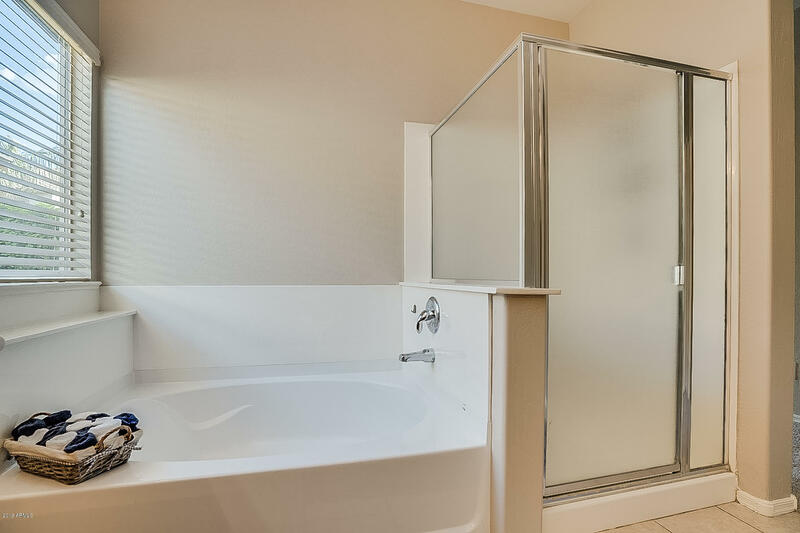 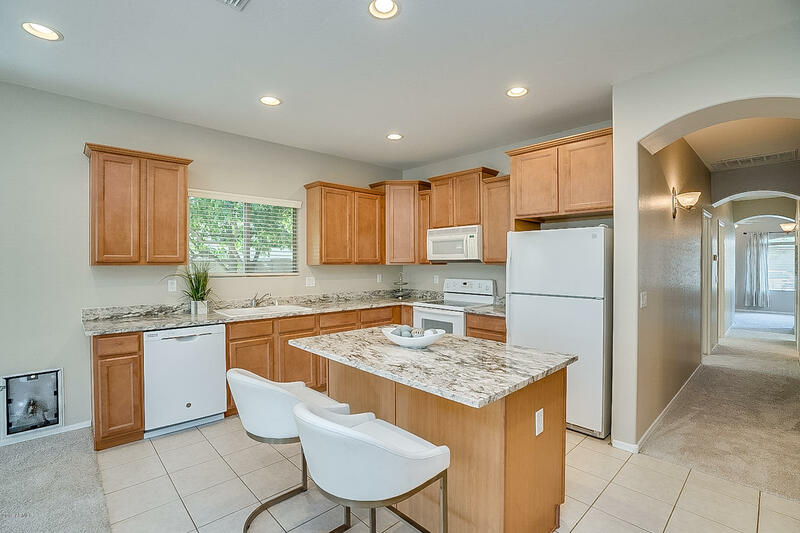 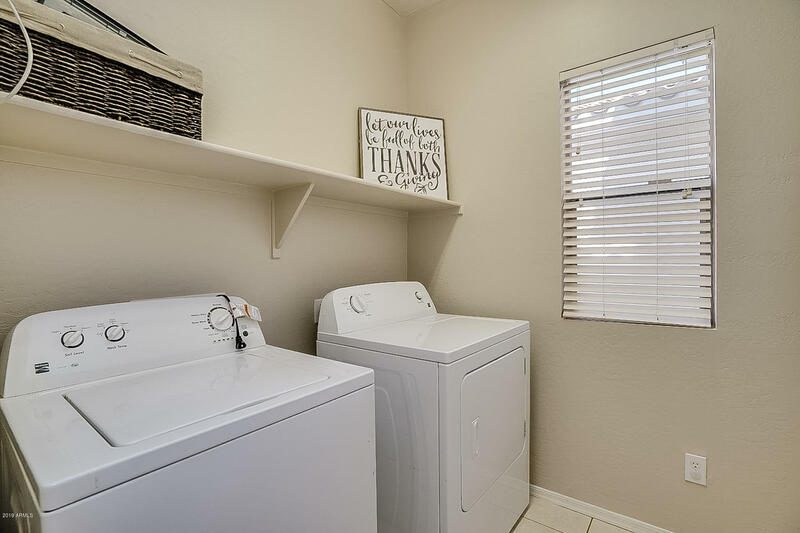 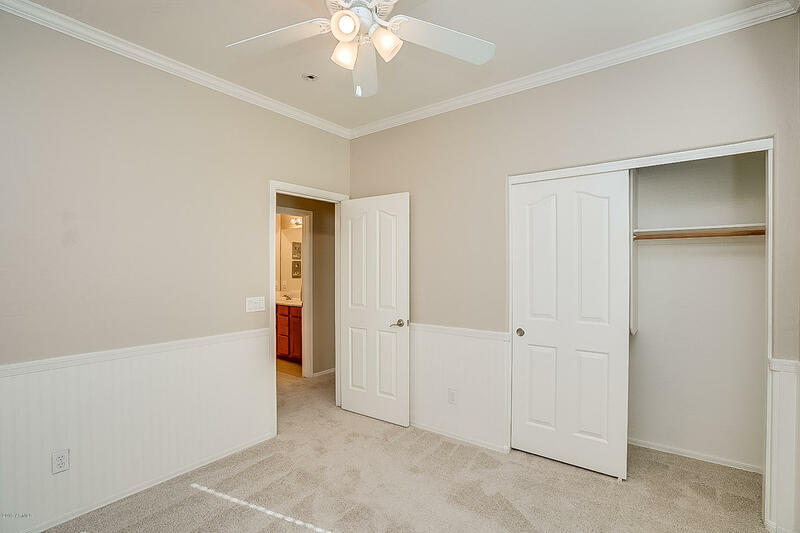 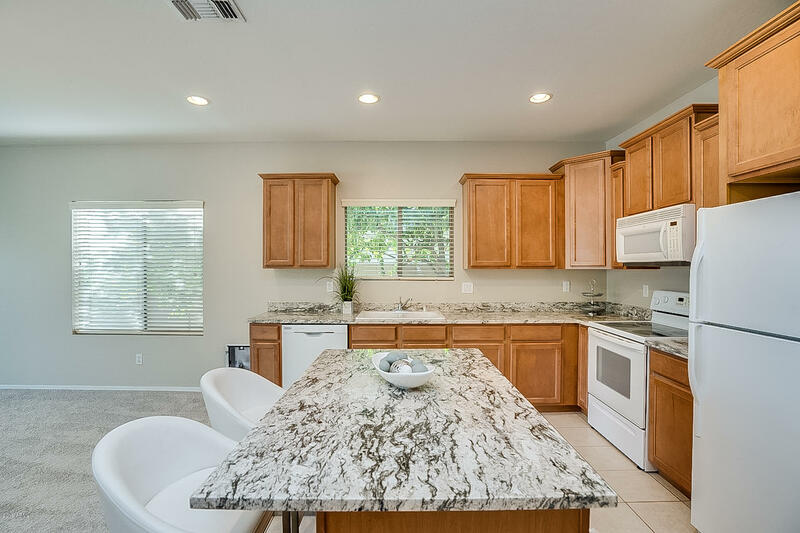 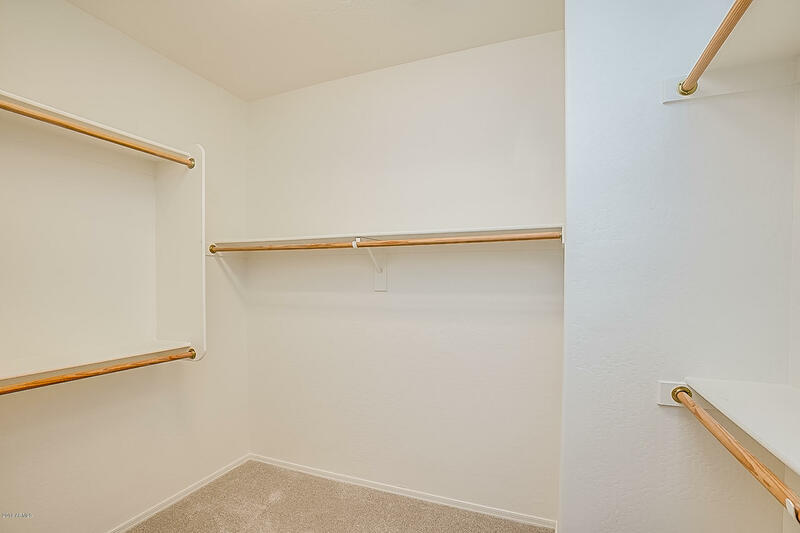 Kitchen features white & gray granite countertops, white appliances, 42'' maple cabinets, island w/storage, desk w/storage, huge pantry, & is open to family room & family dining. 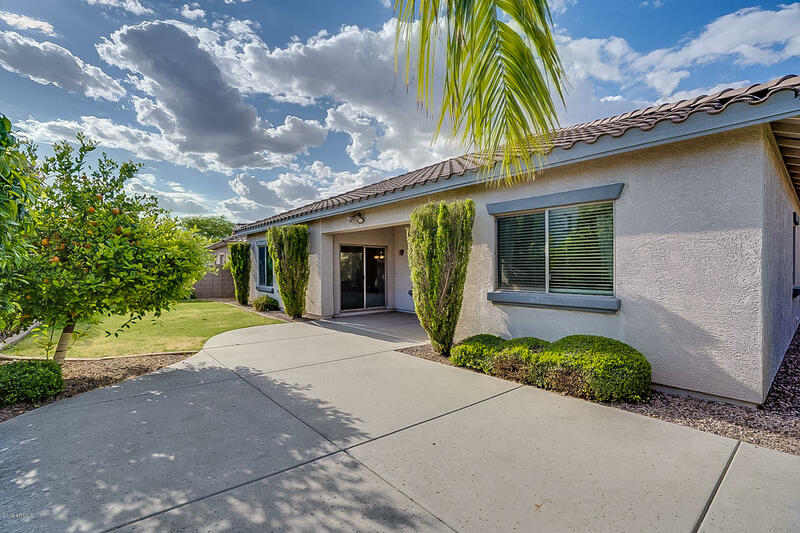 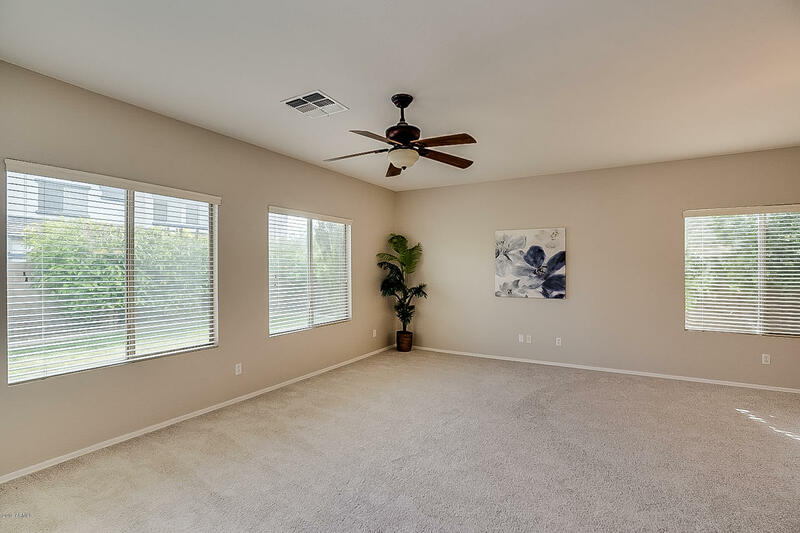 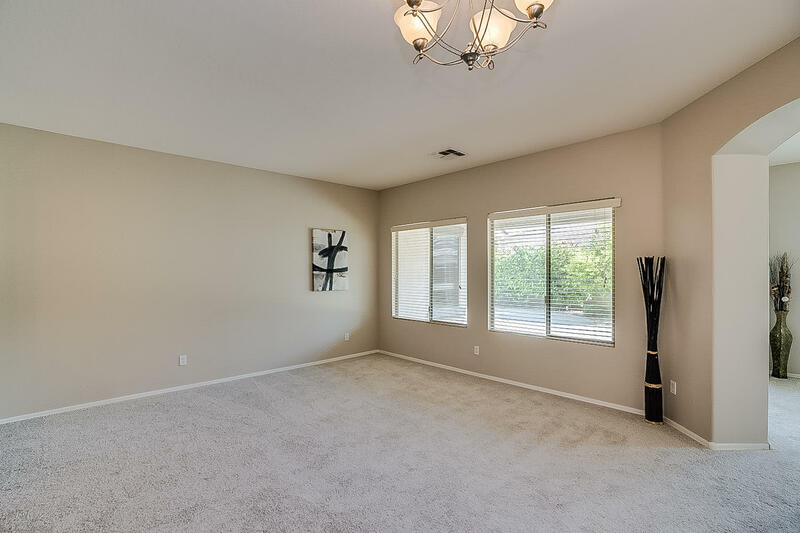 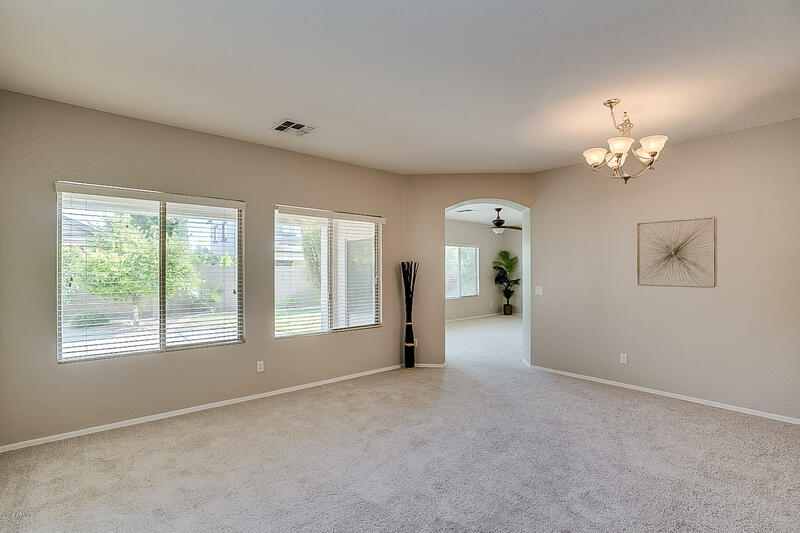 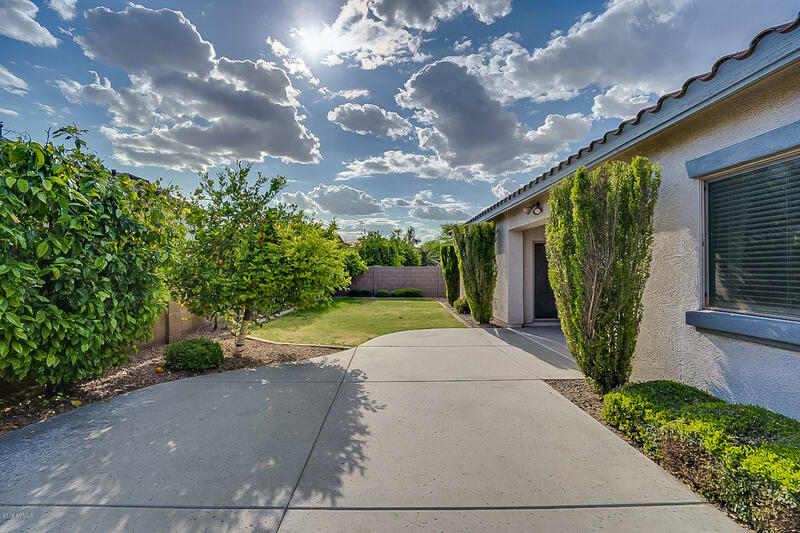 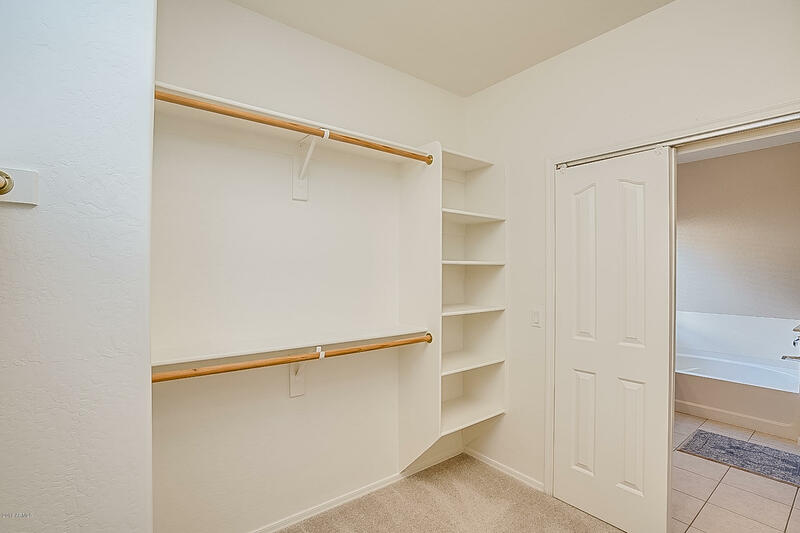 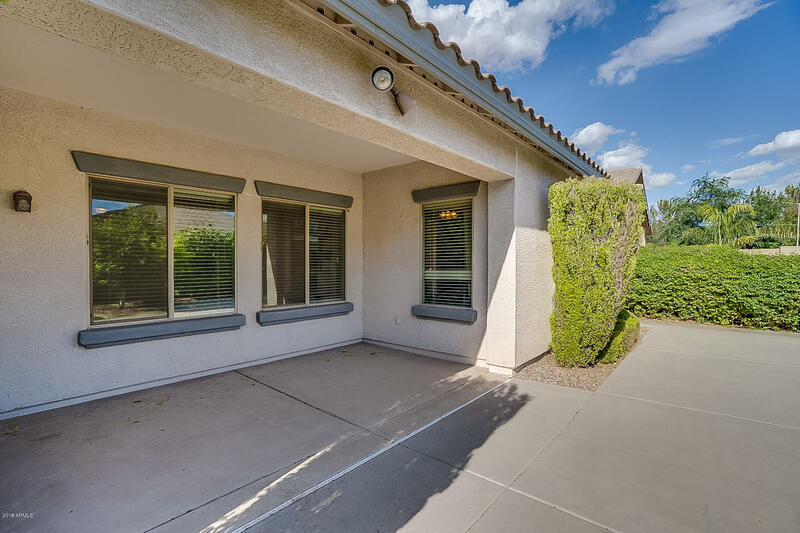 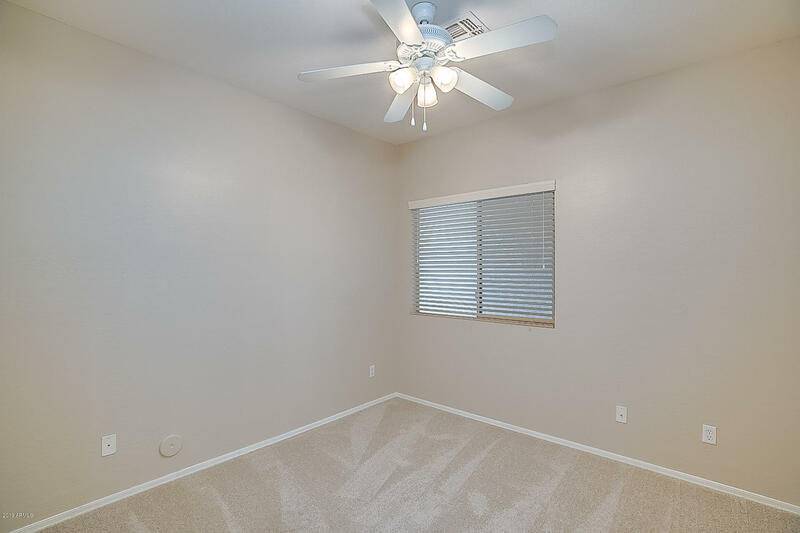 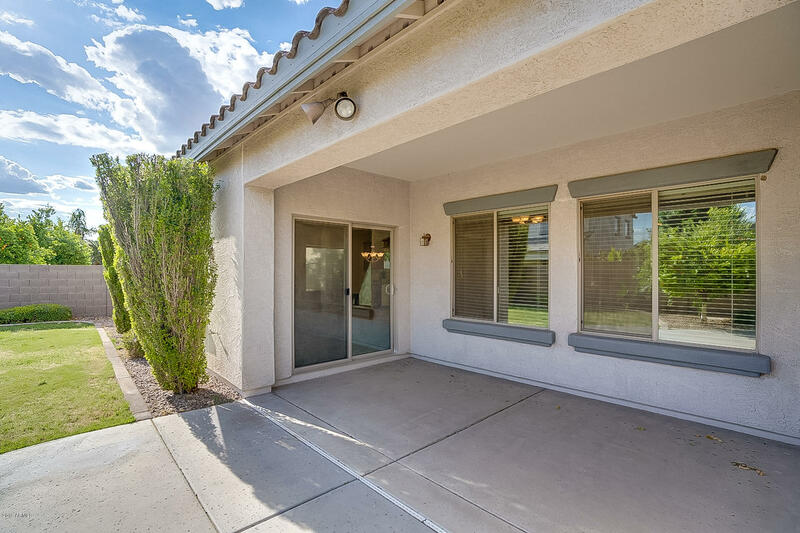 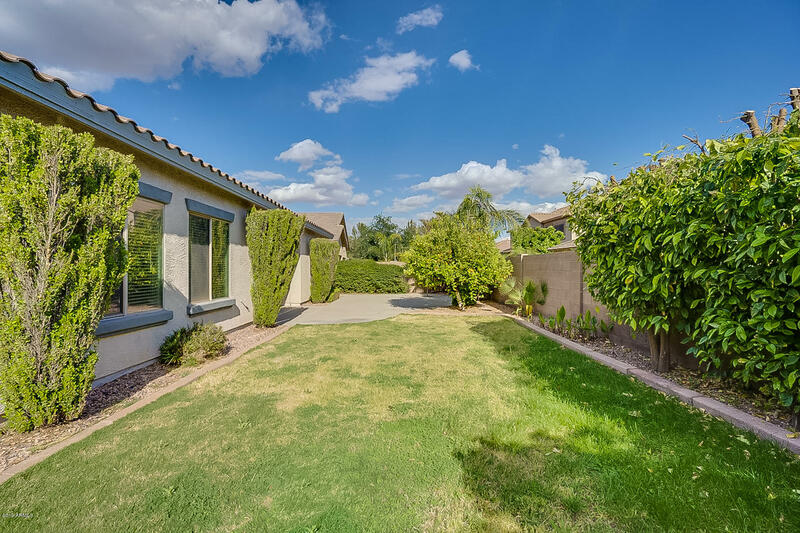 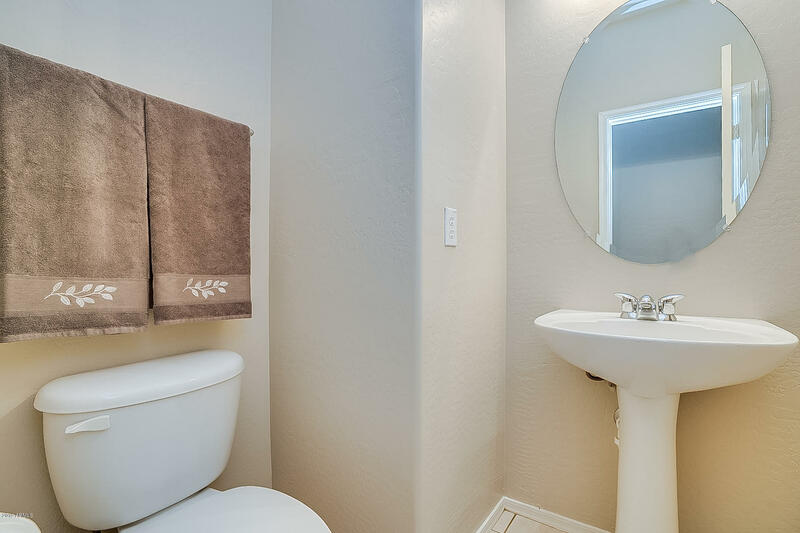 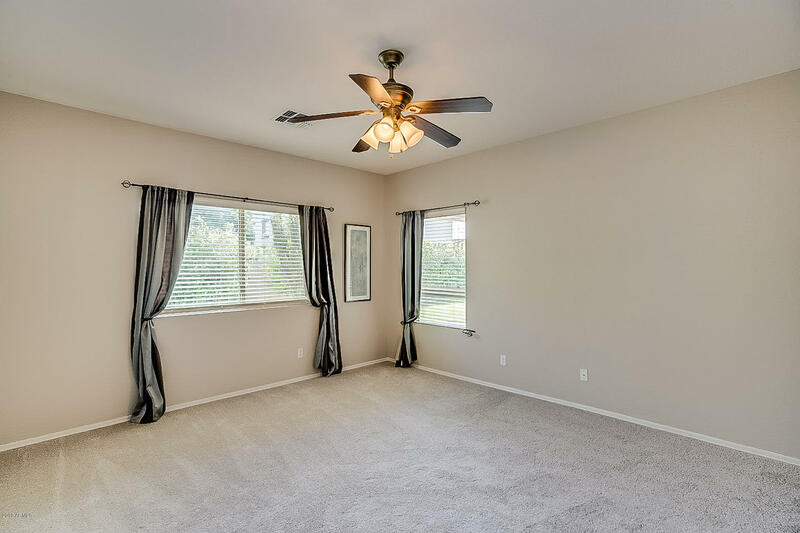 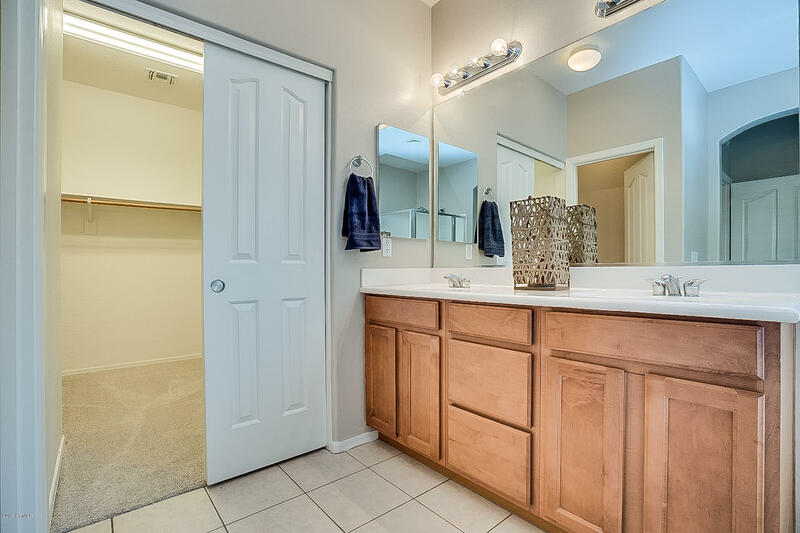 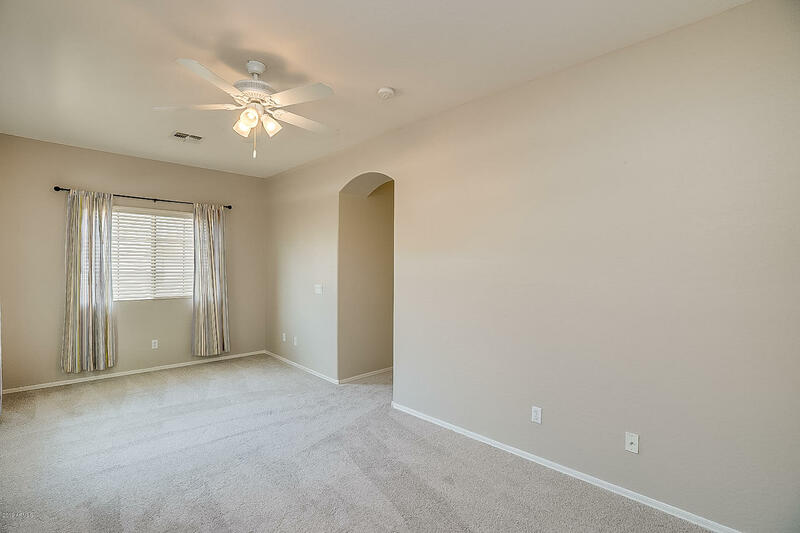 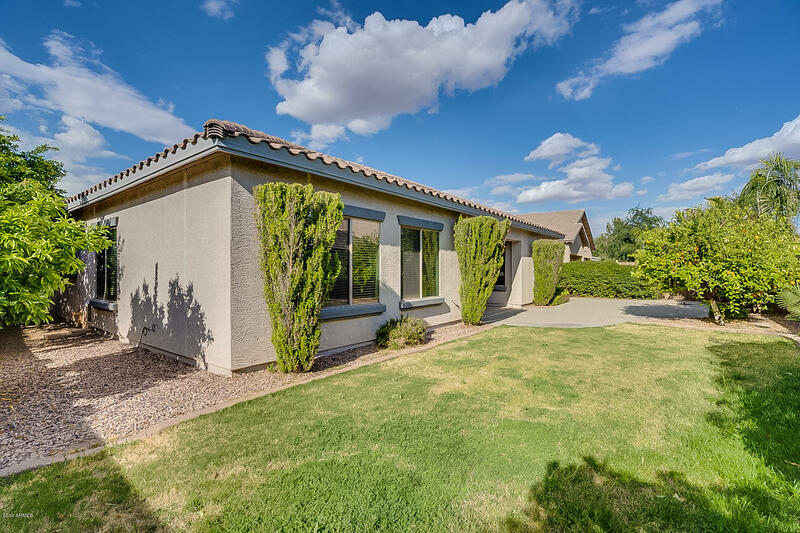 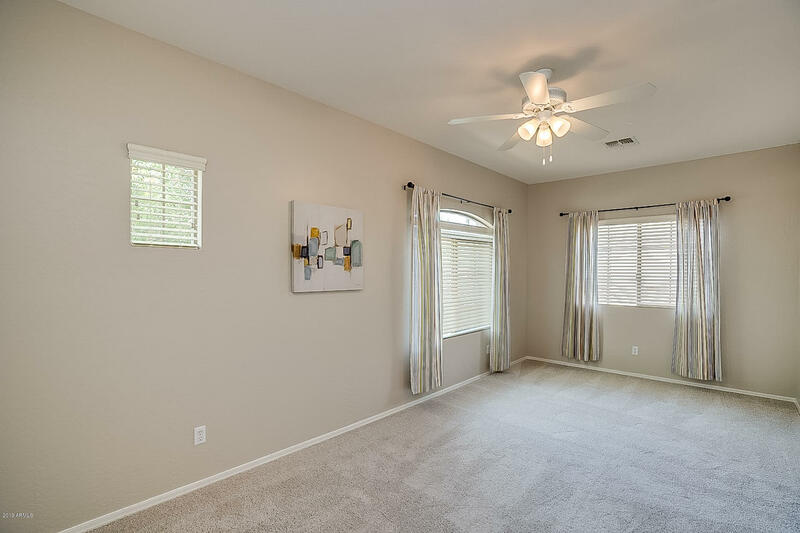 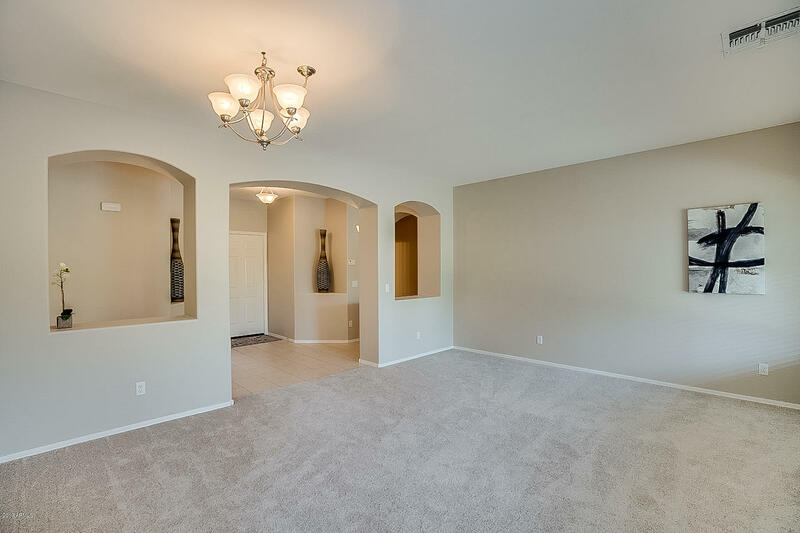 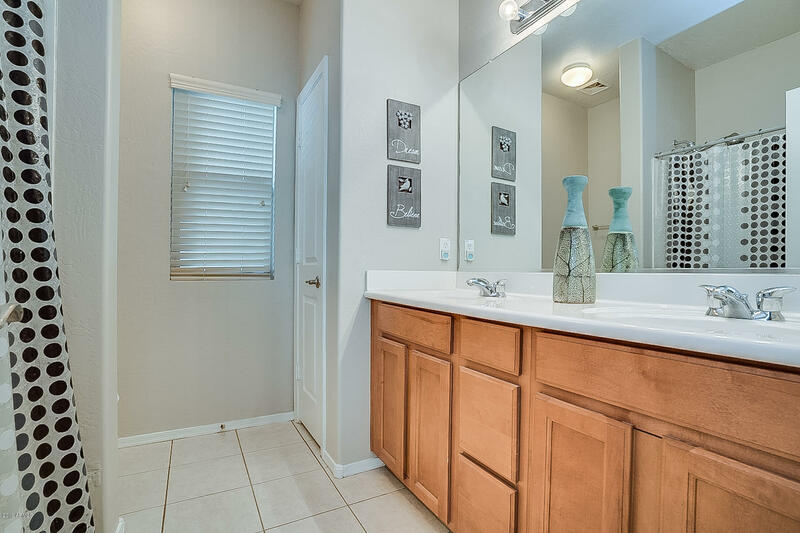 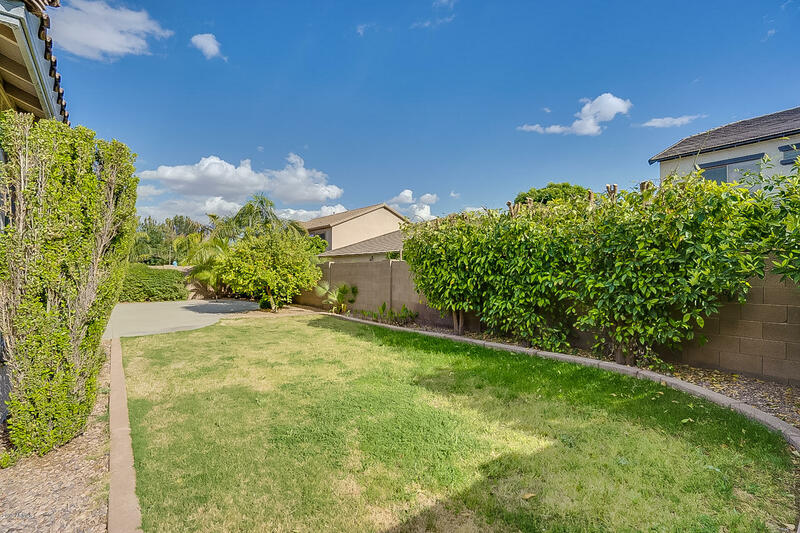 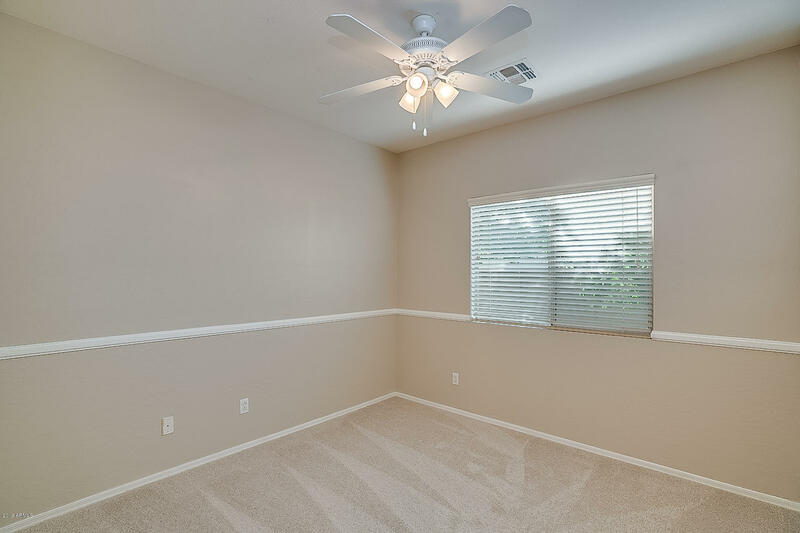 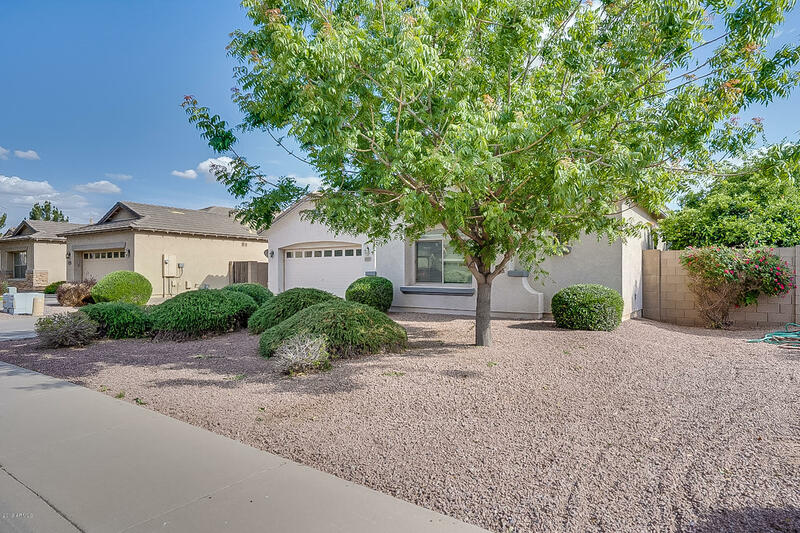 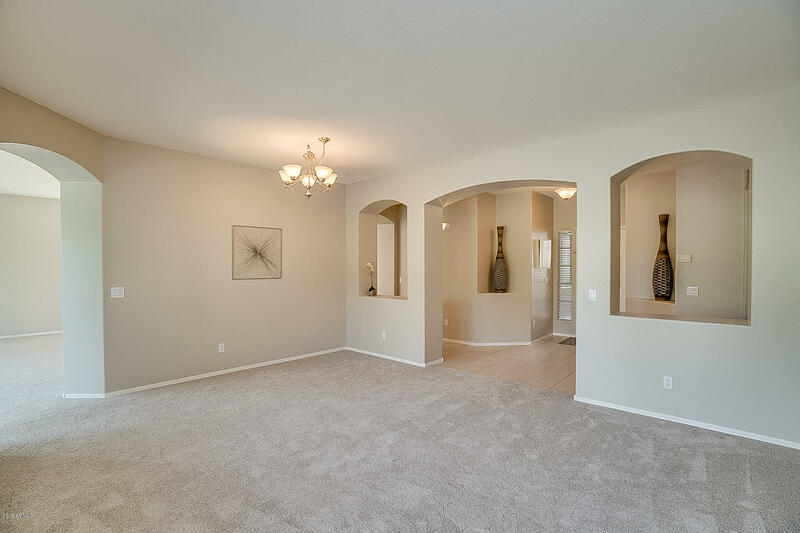 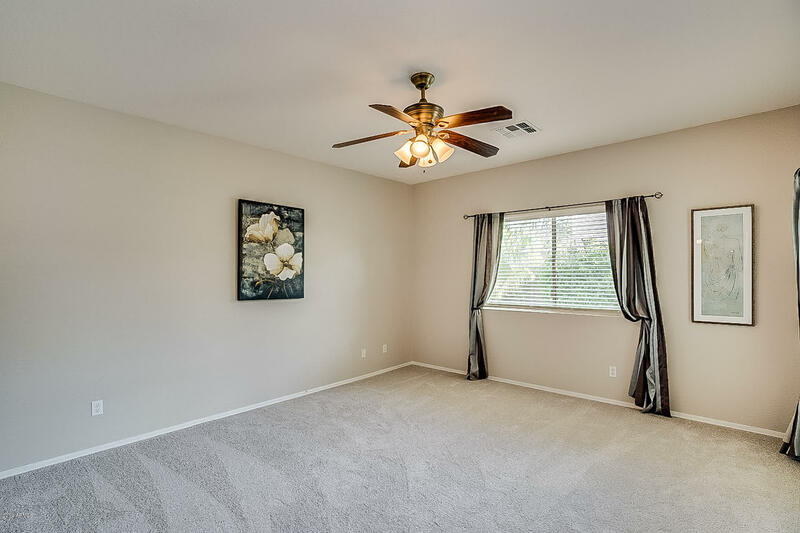 Spectrum has 2 comm parks, tennis, bball courts, elementary school & is located 1 mile from San Tan Village mall shopping, Costco, 202 freeway & less than a mile from Starbucks, Sprouts, Khols, etc.